Popdose is very sad to report that legendary artist David Bowie has died at the age of 69 after an 18 month battle with cancer. The singer, who just turned 69 on January 8th had also released his most recent album, Blackstar, on the same day. Bowie was to be honored with a concert at Carnegie Hall on March 31 featuring the Roots, Cyndi Lauper and the Mountain Goats. He currently has a musical, “Lazarus,” running Off Broadway. Born David Robert Jones, Bowie’s career spanned more than 50 years, taking off in the early ’70’s with such hits as “The Man Who Sold The World” and “Space Oddity”. 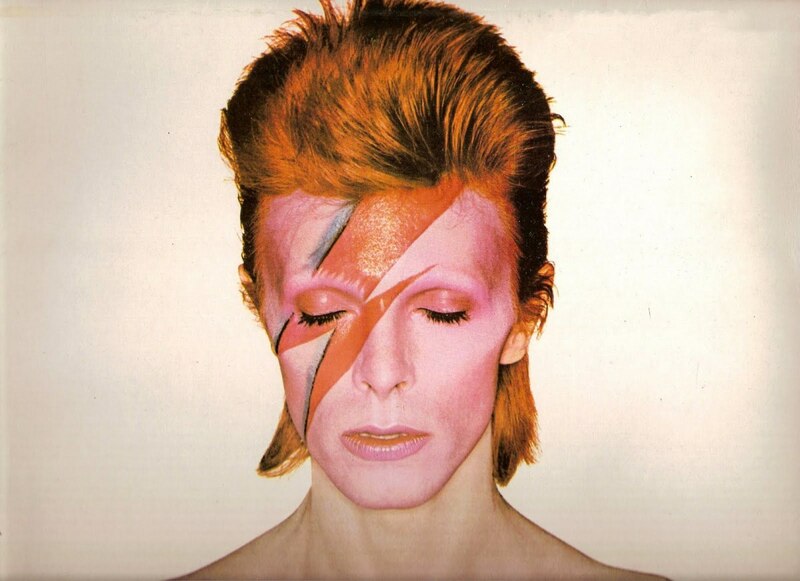 A chameleon, Bowie changed his image with each album during his heyday and is credited as being one of the leaders of the “glam-rock” movement.